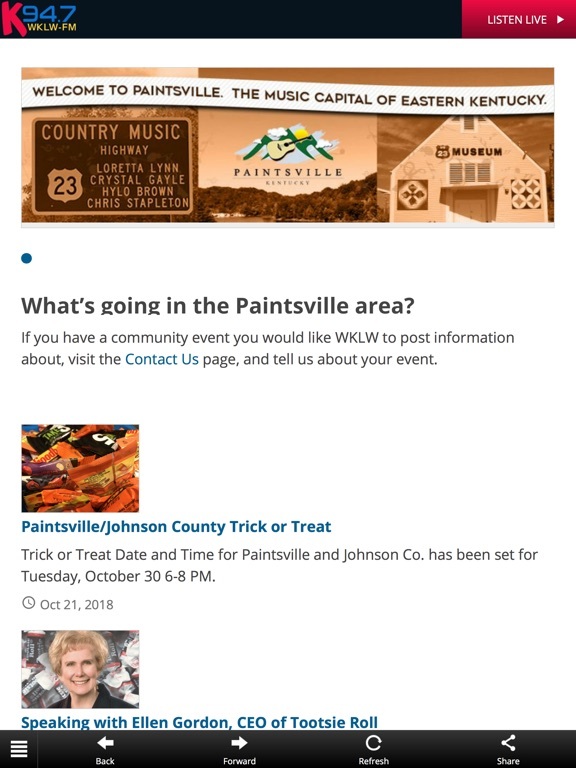 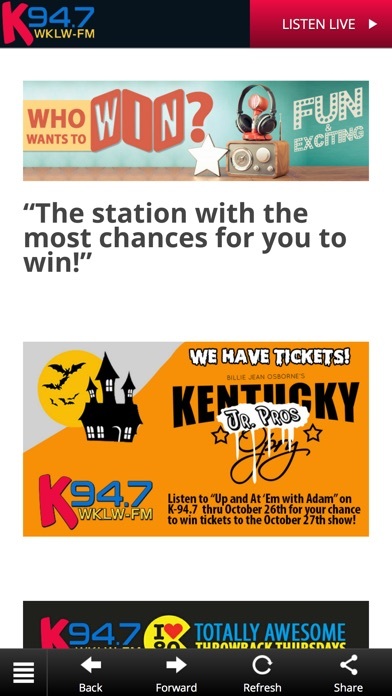 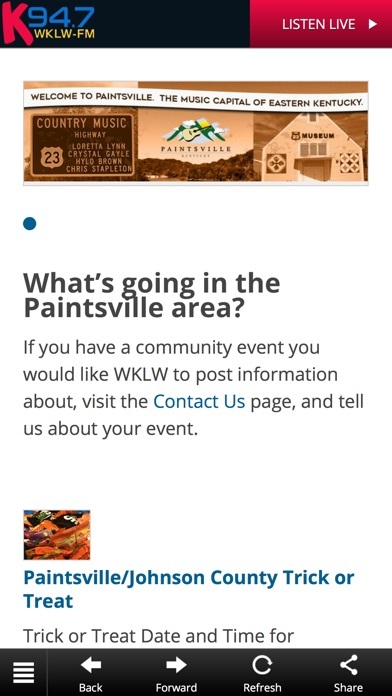 K 94.7 WKLW FM broadcasts from Paintsville, Kentucky and is the exclusive home to the Paintsville High School Tigers. 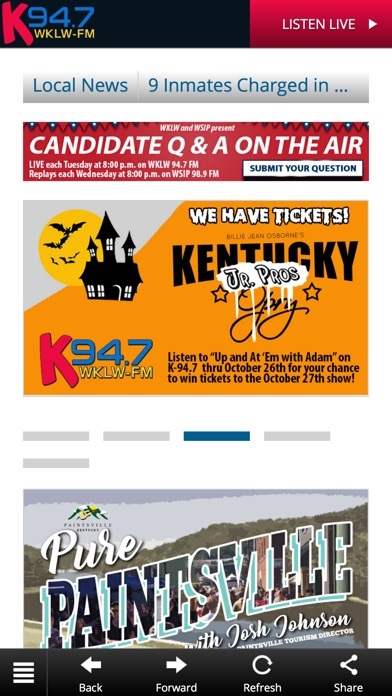 WKLW FM plays the hottest Adult Contemporary hits in the country. 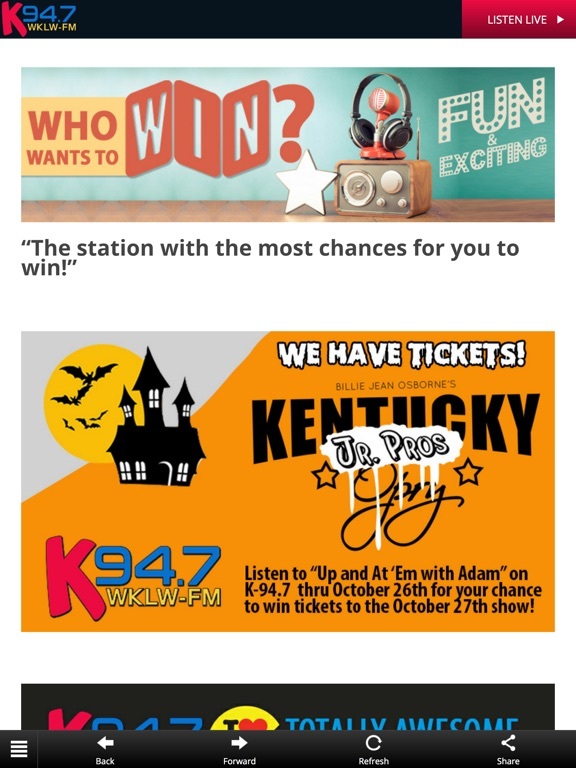 Join Adam Preece for Up and At Em' with Adam each weekday morning and each Thursday for Throwback Thursdays. 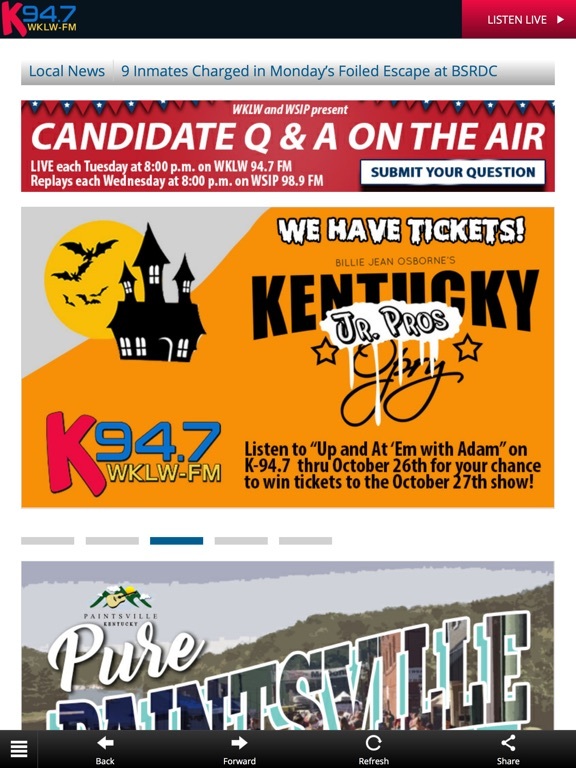 WKLW FM is online at wklw.com, and K 94.7 is on air, online, and on mobile!